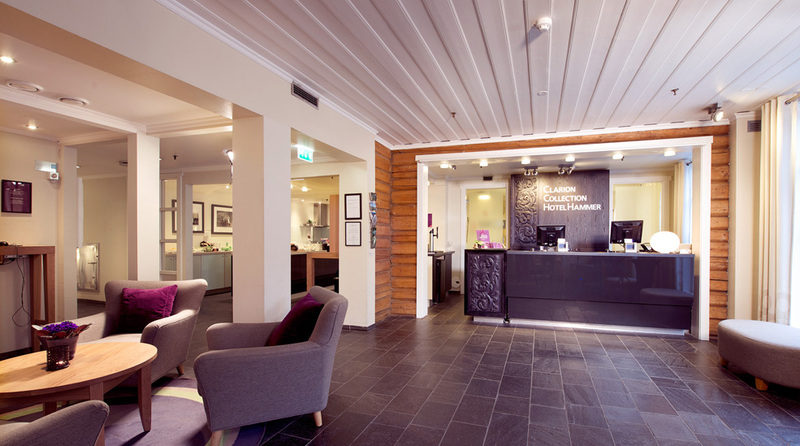 The Clarion Collection Hotel Hammer is a peaceful haven in central Lillehammer, situated among the artisan and trading houses on the Storgaten pedestrian street. Afternoon Sweets and an evening meal are always included. This is a cash-free hotel.